I’m not sure where to start with this wine since my review of the previous vintage became the subject for the first wine blogger meltdown ever last year. I even thought of not posting a review due to this experience but my curiosity got the better of me and I had to see what the wine would be like on it’s second vintage. Would I like it? Is it worth $75 a bottle in these recessionary times? One of my treats for the holidays is a roast beef dinner which usually happens on Christmas Day. 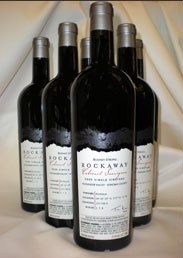 This past year, the roast was moved to New Year’s eve and the wine I selected to pair with this menu was not the usual Bordeaux or Napa Cab but the sample of Rockaway Cabernet received some time ago from Rodney Strong Vineyards. 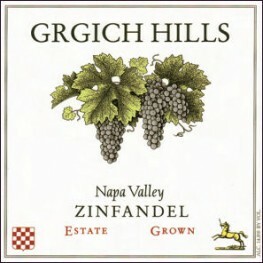 If you read my review of the 2005 release, there is a run down of the vineyard blocks involved and production methods used. 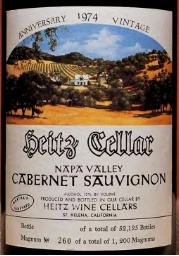 Approximately the same process was used for the 2006 wine with most of the final blend being Cabernet Sauvignon and only slightly spiced by a dollop or two of Malbec and Petit Verdot. The result is one of the most pure single vineyard expressions of Cabernet Sauvignon I’ve ever tasted from California ensuring Rockaway’s position among the very best wines made from this grape in the state. 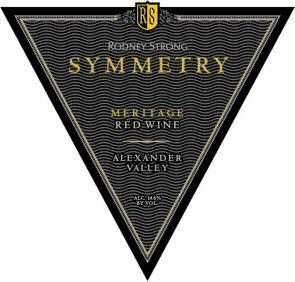 Rodney Strong Vineyards, Rockaway Cabernet Sauvignon, Alexander Valley 2006 ($75/sample) — A blend of 97% Cabernet Sauvignon, 2% Malbec, and 1% Petit Verdot. 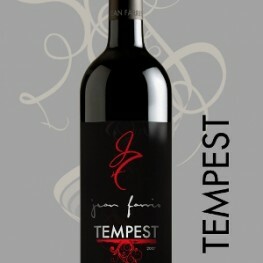 Very dark purple in color, the wine shows the same refined aromatics from the previous vintage. Black cherry, dark currant, green olive, sage, fennel and vanilla return with some cigar box added for good measure. In the mouth the wine is very firm and focused even after more than 2 hours in a decanter with blackberry and black-currant fruit flavors along with black pepper and dark chocolate. The finish is long with very firm tannins at this point but worked as a very nice companion to the slightly fatty roast beef last night. To be released in February 2010, I would recommend at least 5 years of aging before opening your first bottle. At this point, 3+ hours in the decanter is required to fully enjoy this wine but it is clear this will be one of the best California Cabs to collect based upon the first two vintages.